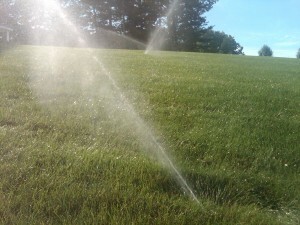 Just finishing up that new home and need a nice lawn with an automatic sprinkler system? Or, just want to improve your existing outdoor space? Call us for a free consultation on an irrigation system suited to your home and yard.